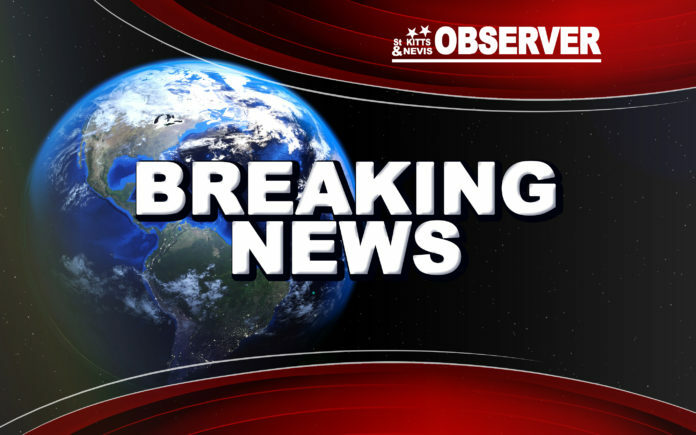 Basseterre, St. Kitts– The Police have confirmed that the female victim who was shot in a Friday night robbery along with her male counterpart has succumbed to her injuries. Reports indicate that the duo who have been identified as just Seymour and Marlene were making a night deposits at Royal Bank of Canada on Wellington road near Valu-Mart for a security firm when they were attacked by armed assailant(s) which led to both individuals being hurt. One individual who was shopping in Valu-Mart at the time of the incident disclosed that they thought that someone was bursting bombs and was shocked that two individuals were hurt. A police press release has indicated that the female victim died on Saturday morning while receiving treatment for her injuries. The Observer understands that the male victim is in critical condition at the JNF hospital. The Observer has gathered that Arlene was shot in her abdomen and legs while Seymour received wounds to his side and legs. Arlene’s murder is the 27th in St. Kitts and Nevis for 2016 and the third in four days following the murders of Zennick McSheene and Marlon Mills on Tuesday.